Did you know that lightning flashes occur in Canada about 2.34 million times a year, including about once every three seconds during the summer months? Did you also know that each year in Canada, lightning strikes kill up to 10 people, seriously injure up to 164 others, and ignite some 4,000 forest fires? 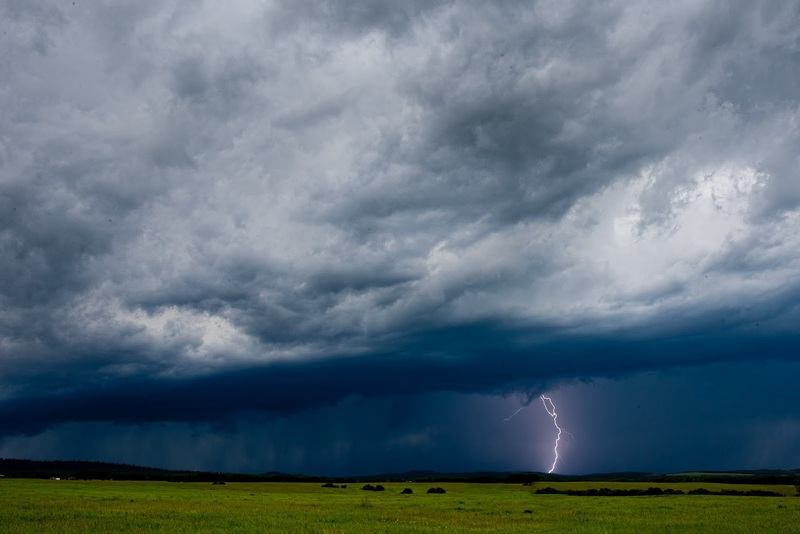 Clearly this is a form of severe weather which affects Canadians often, and that is why Environment Canada is working hard not only to better predict when and where lightning will strike, but to keep you informed about lightning and its dangers. Before the storm hits, disconnect electrical appliances including radios and television sets. Do not touch them during the storm. Don't handle electrical equipment or telephones. The electrical current from the lightning strike will travel through wires and cords and if you are directly connected with them, you could be struck. Use battery operated appliances only. Cordless telephones are safe however you could receive a very loud noise on the phone which may seem like a shock. This would be consistent with the house or somewhere nearby being struck by lightning.